A former Cabinet Minister has slammed Google and Facebook for “killing local newspapers” – and says they must do more to fund the media. 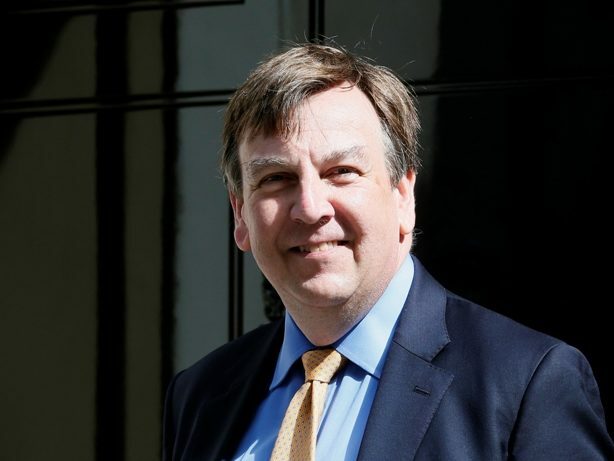 John Whittingdale MP, who served as Secretary of State for Culture, Media and Sport from May 2015 to July 2016, said there is a “serious threat” posed by free news online. 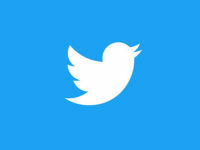 Addressing the Speaker’s Lecture at Speaker’s House in London, Whittingdale praised the BBC scheme to fund 150 local democracy reporters but said online giants should also contribute. He also criticised the lack of court reporting during the discussion, entitled “The Future of the Press”, which he appeared at alongside Buzzfeed political editor Jim Waterson. Whittingdale said: “There is serious threat posed by print moving online and the availability of free content. “The consequence of this is that newspapers and paid content will be eroded – you can see that from News Corp posting a loss in August. “This is most serious for local press. 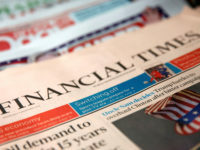 “In 2009, Claire Enders said that half of local papers would close by 2014 and although it has not been that bad, more than 200 titles have closed. 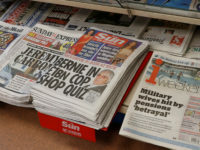 “96 per cent of areas are only served by titles from a single publisher, and the reason those papers are hanging on is that they’re cutting costs – the number employed by local papers has halved in ten years. “Those who remain are tied to their desks, far removed from the communities they serve. Whittingdale, who has been MP for Maldon, Essex, since 1992, became Chairman of the Culture, Media and Sport Select Committee in 2005. 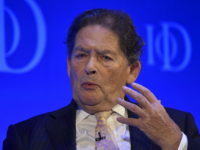 He spearheaded the investigation into phone-hacking, leading to press regulation reform, but said the Independent Press Standards Organisation still had “some way to go” in terms of public confidence. During last Tuesday’s talk, he highlighted that Facebook is the most popular source of news for many, and that the publisher needed to contribute to grassroots journalism. Whittingdale added: “Over half of courts are not properly reported, and justice needs not just to be done, but be seen to be done. “These are not new concerns, but they have highlighted the need to buy in to local news. “The BBC have been receptive by setting aside £8 million a year for the local democracy program, but it needs to be supported by others. “Facebook, which is the most popular source of news, Google and Apple need to contribute. “6.5 million people get their news from Facebook, but they don’t employ a single journalist and the newspapers don’t get any of that money. During a question and answer session, both participants highlighted the pitfalls of social media, with Whittingdale admitting he received a ‘barrage of abuse’ on Twitter and Facebook. Waterson said comments sections were a “cesspit” and discussed measures to reduce trolling. He said: “Social media and the internet are dominated by the left, and the Tories really struggle. “It’s ambitious to try and regulate comments but they are a cesspit. “We have a policy of users having to sign up with their real names, but it’s ambitious to think we could regulate them completely.